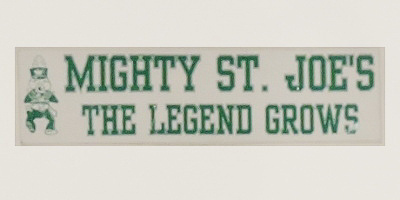 Mighty St. Joe's Junior Drum & Bugle Corps folded in 1971. 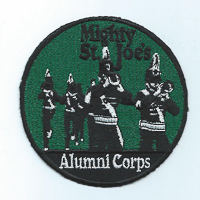 After 20 years of inactivity, Mighty St. Joe's Alumni Corps was formed in the fall of 1991 by former members. 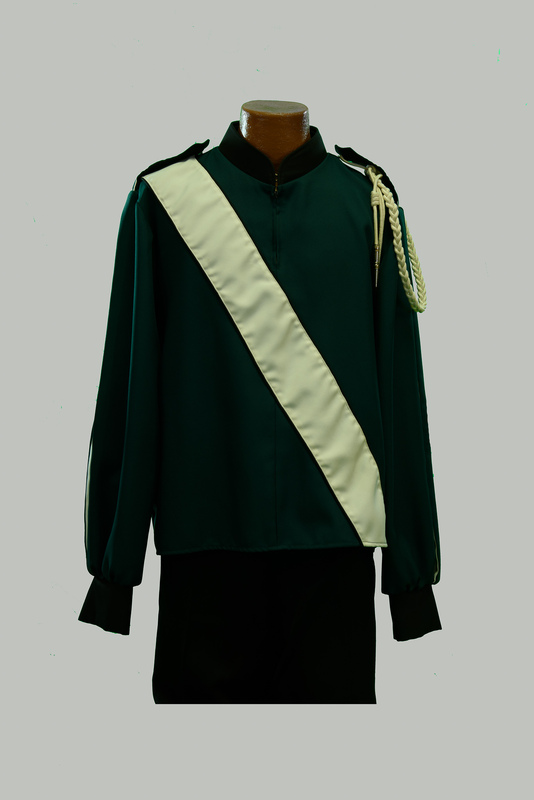 Wishing again to enjoy an activity that meant so much to them in their teenage years, the present corps was founded and held their first rehearsal in December of 1991. At that first rehearsal there were 32 people in attendance. 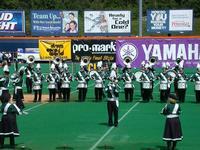 Today the corps has more than 200 people involved in one capacity or another. 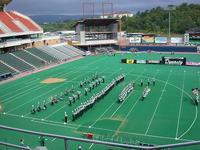 The goals of the organization are to furnish its members with opportunities to perform on a noncompetitive basis and to put the good times back in drum corps. 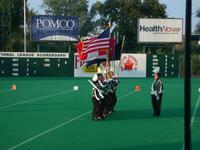 Although the corps now calls LeRoy, New York, its home, members come from numerous communities to participate, including from Michigan, Pennsylvania, Texas, Florida and many areas of New York. Membership is not restricted to just former members of St. Joseph's but is open to anyone 21 years of age or older who wishes to participate. The corps has brought back some of the music for which St. Joe's was known in the 1960s and also some numbers from some other famous corps of that era.